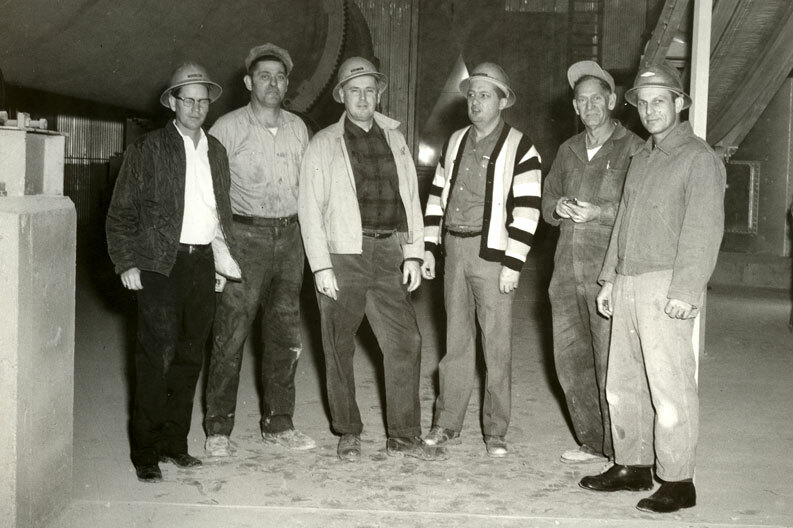 The Edward Lowe Foundation’s heritage revolves around entrepreneurship and land stewardship. 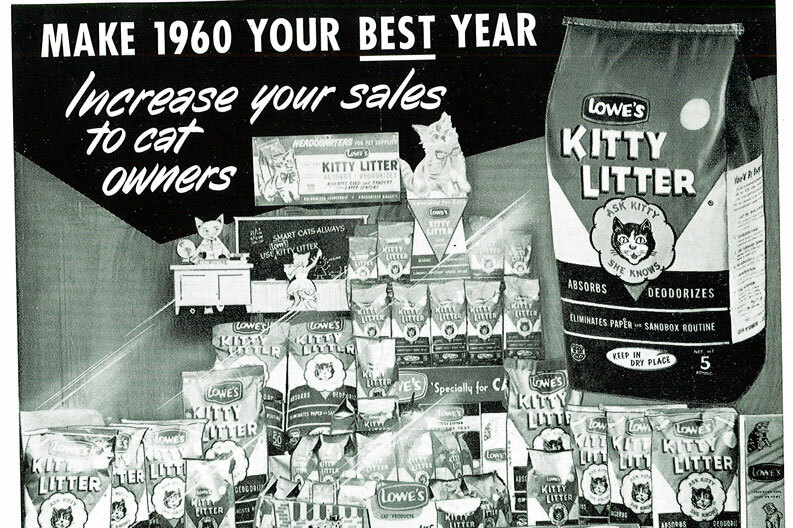 Ed Lowe, who pioneered a brand new industry with Kitty Litter, believed that entrepreneurship was vital to a robust U.S. economy. He and his wife, Darlene, launched the foundation in 1985 to provide resources for growth entrepreneurs — and raise awareness of entrepreneurs’ contributions to society. 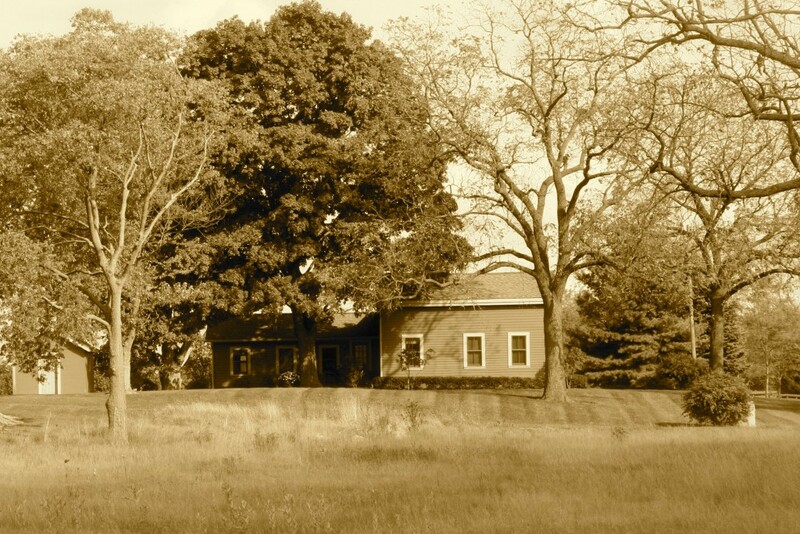 Ed also had a great love and respect for the land and developed a unique place that he wanted to share with others: Big Rock Valley (BRV), the 2,000-acre property in southwest Michigan that serves as our headquarters. 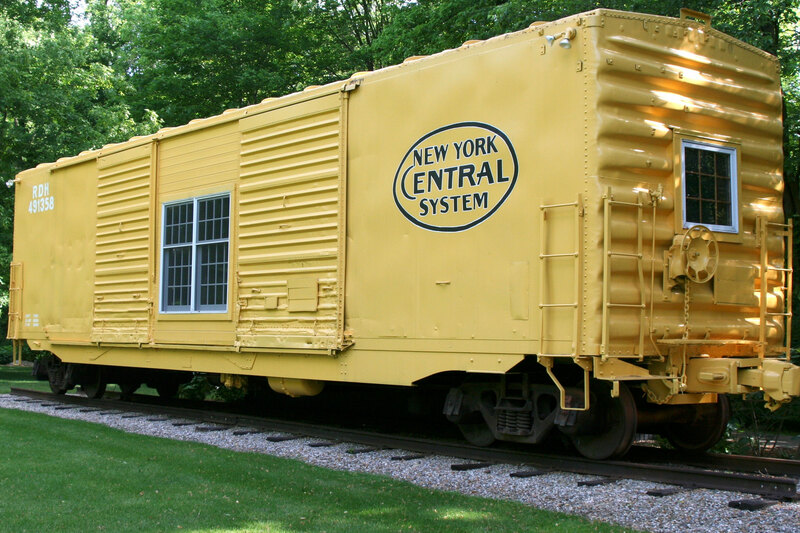 The foundation preserves its heritage through a variety of tools and resources, including websites, multimedia productions, exhibits and publications. For many years we maintained our own archives, some 500 linear feet of business records, moving images, sound recordings and photographs. In 2015 we transferred a major portion of the archives to the Hagley Museum and Library in Wilmington, Delaware, where they can be leveraged with Hagley’s larger collection of entrepreneurial records and more easily accessed by researchers. Some artifacts have been retained by the foundation and are on display at our Information Center and in other buildings at BRV. The Edward Lowe Foundation Information Center houses a historical exhibit of Ed Lowe’s business ventures and initiatives to support entrepreneurship. This mini museum gives visitors a quick look at Ed’s entrepreneurial journey, with a special focus on his business ventures in or near Cass County. Within the center’s exhibits, visitors will find videos, print materials, historical photographs and artifacts related to Lowe’s life. 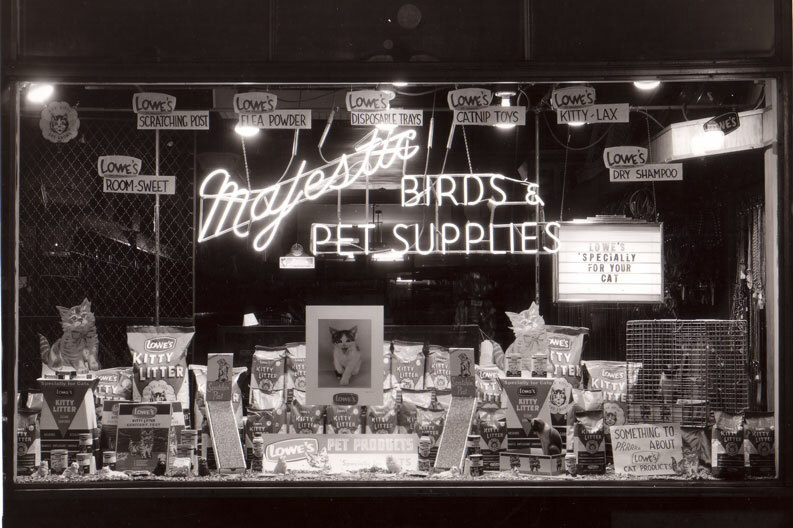 For example, a display of marketing campaigns features advertisements, packaging and product displays that date back to the 1940s — many of which were cutting-edge for their time. 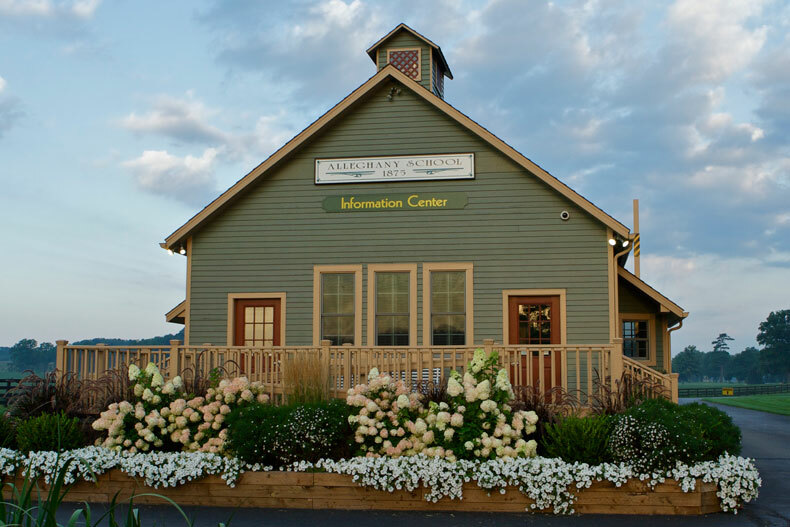 Located at the foundation’s entrance at 58220 Decatur Road in Cassopolis, Michigan, the Information Center is open to the public on weekdays from 9 a.m. to 4 p.m. (except holidays). For more information, call 269-445-4200 or contact Chris Ryback. Located at Big Rock Valley, the foundation has created a memorial walk to remember and honor individuals who have been important in the history of our organization — and the lives of our founders, Ed and Darlene Lowe. 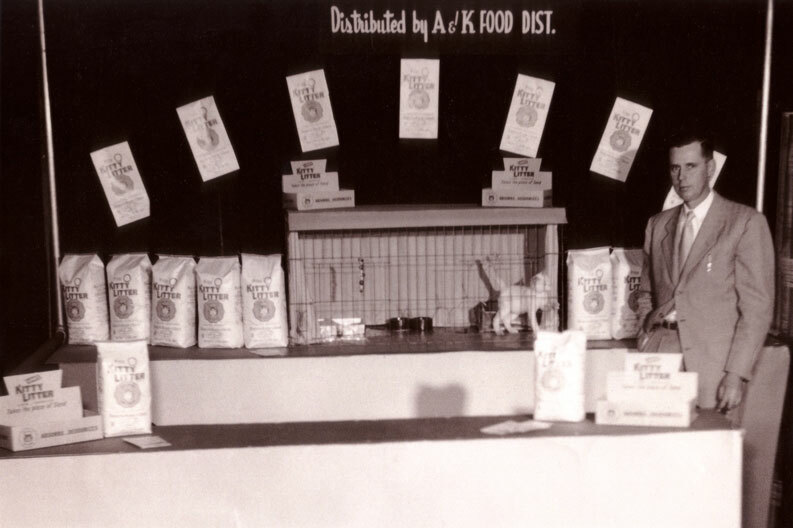 This includes not only family members and foundation employees but also past employees from the many businesses that Ed Lowe operated, including Lowe’s Sawdust Co., Lowe’s Inc., Big Rock Valley Farms and Edward Lowe Industries Inc.